Rounded to pinch into a custom shape for blending foundation. 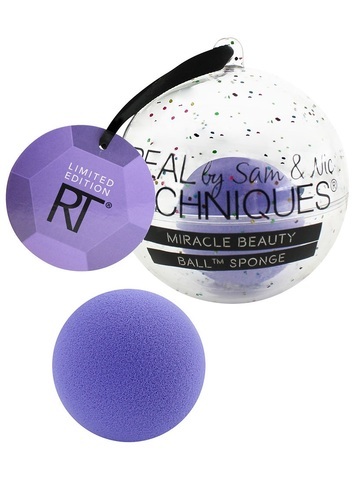 Tips: For best results, replace your makeup sponge every 1-3 months. Use damp for a dewy glow or dry for a full coverage.